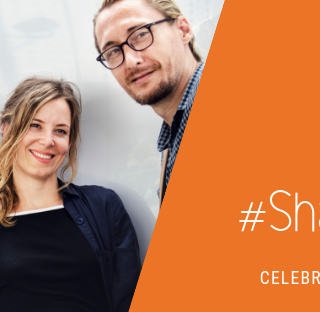 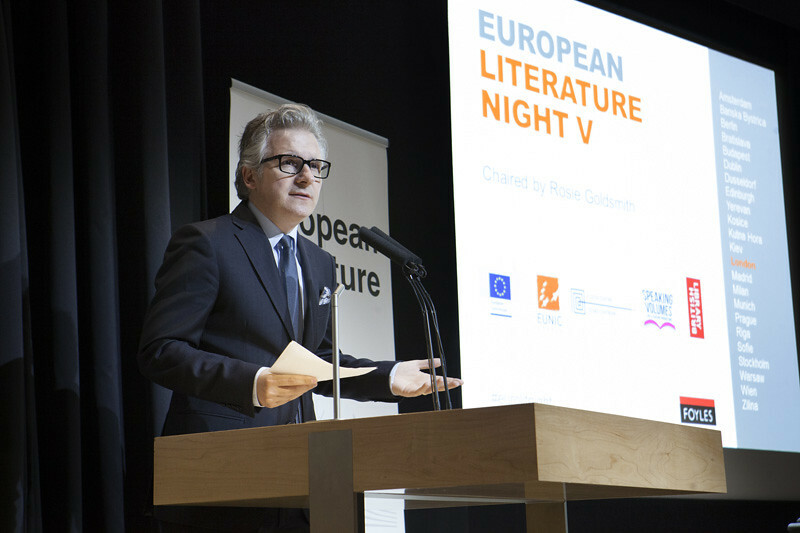 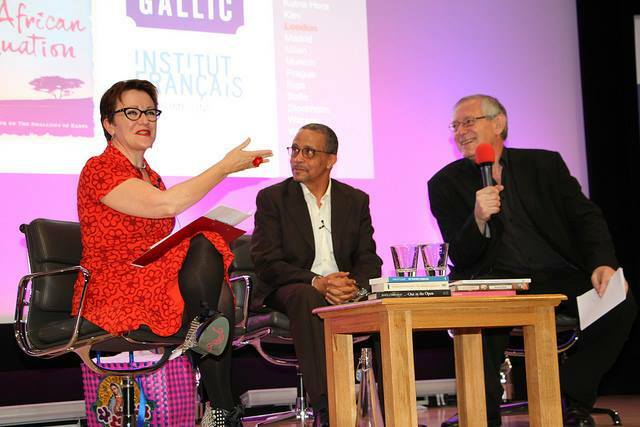 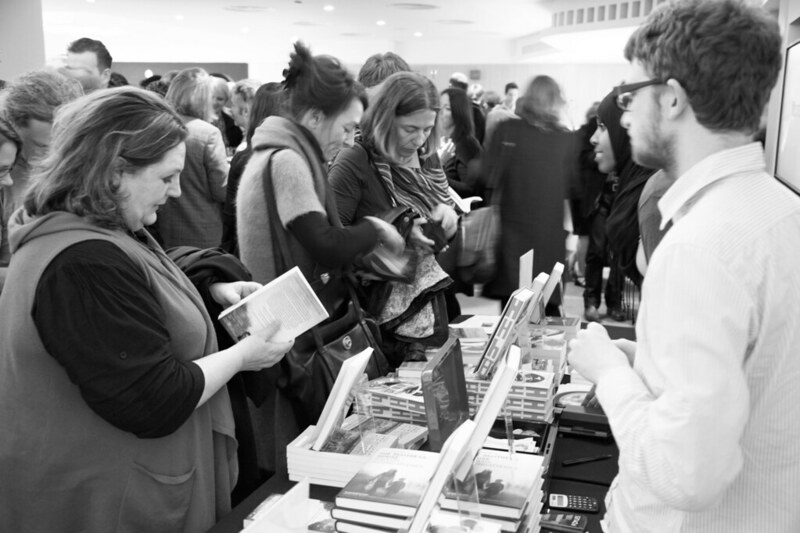 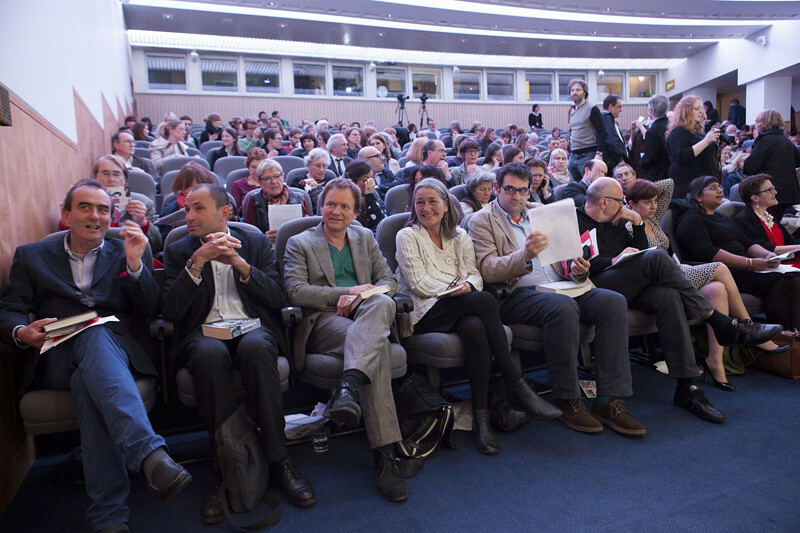 European Literature Night (ELN), rebranded in 2016 as European Literature Festival (ELF), is the British annual literary showcase bringing the best of the continent’s writers to the British Library and other locations in London and nationwide. 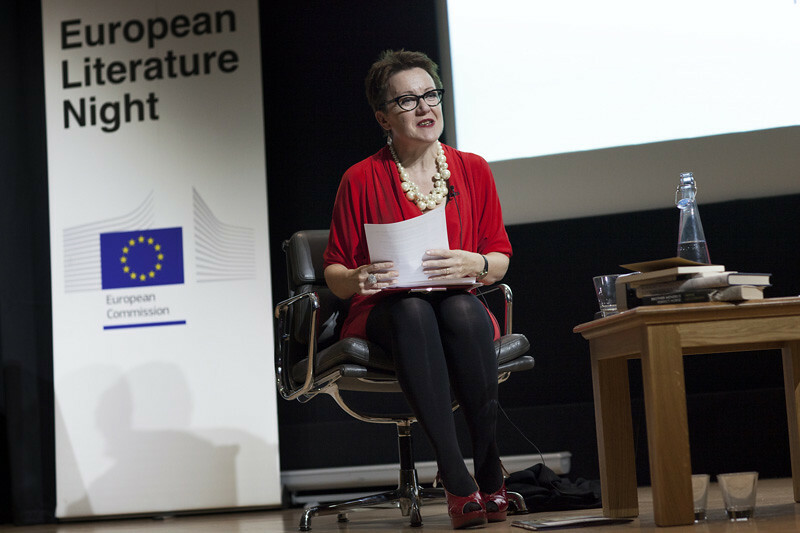 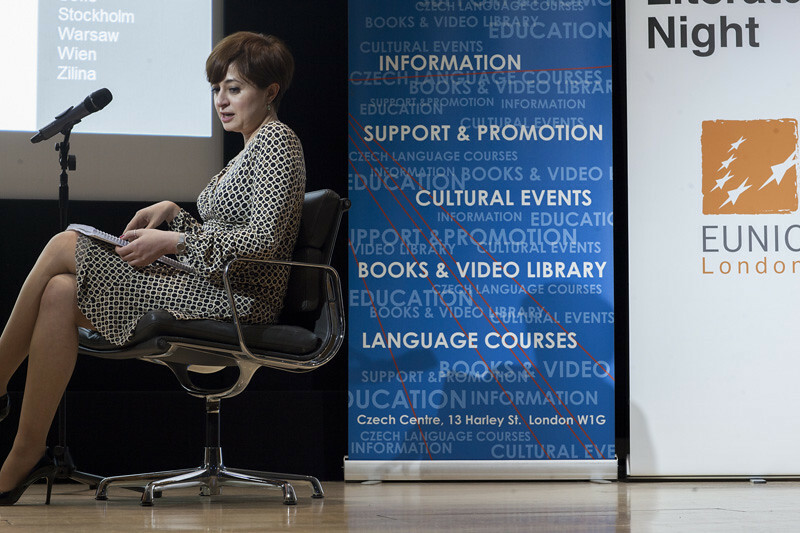 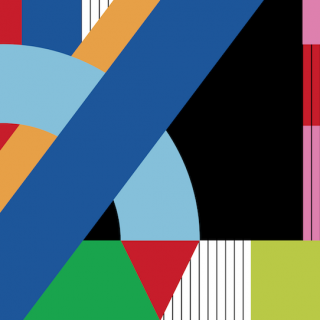 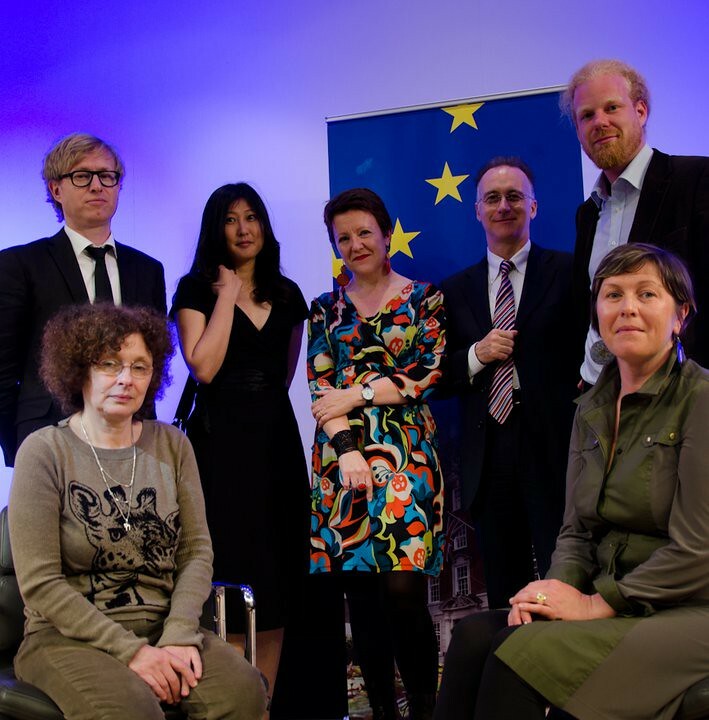 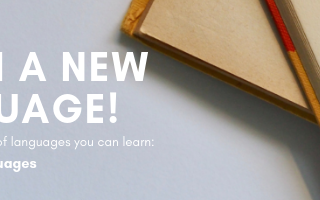 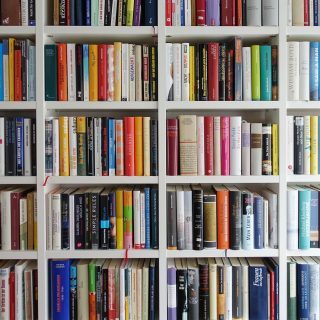 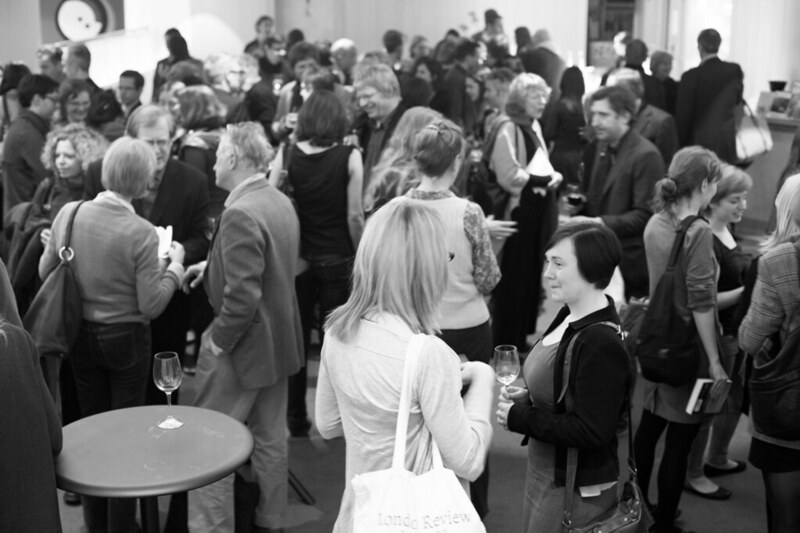 Held in May each year, ELN in London is part of a number of simultaneous events across European capitals and major cities in celebration of European literature. 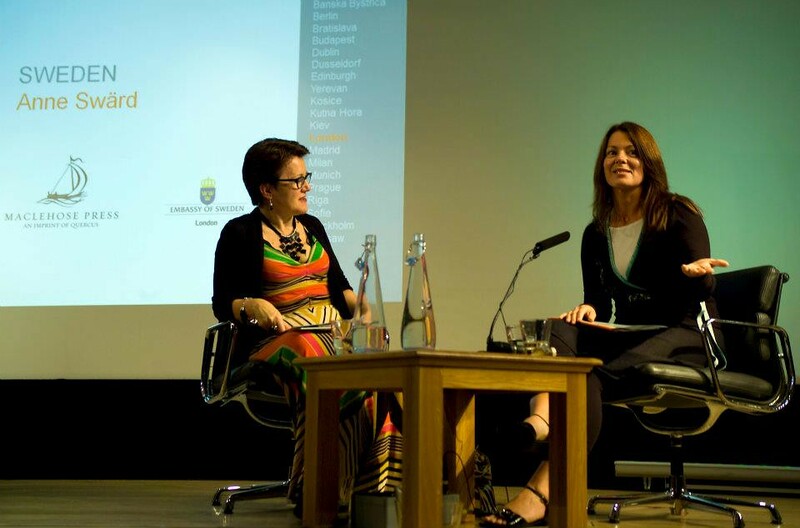 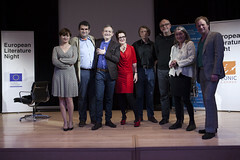 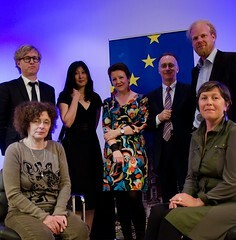 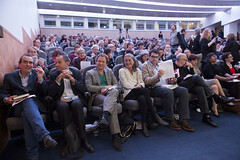 Since its launch in 2009, ELN has grown bigger and better at promoting European literature of all genres in English translation; developing from one event with six writers from across the continent reading to packed audiences to a series of curated and open call events with industry focused workshops featuring the work of more than 25 European writers in four venues. ELN is a project involving 31 European cultural institutes and embassies (EUNIC London) initiated and coordinated by the Czech Centre, supported by the Representation of the European Commission in London and carried out in partnership with the British Library.